Just wanted to wish everyone a long happy 3-day weekend. Who doesn't love long weekends! But we are planning a Lux Day at Central Park on Sunday. So if you happen to be out, swing on by. Have a great weekend, and look out for us at the BK flea in September as we debut the new fall flavors. 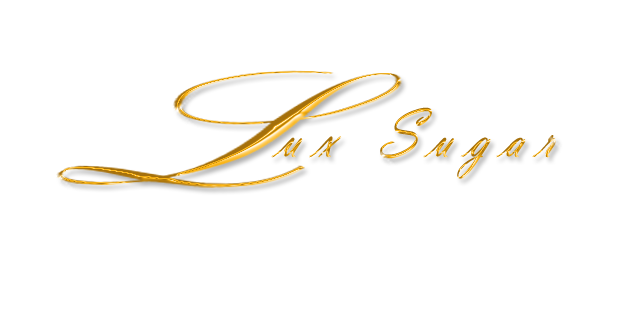 We know, we know LuxSugar appears to have neglected you on the blog posts but that is because we have been busy little bees in the kitchen creating new flavors and filling orders. 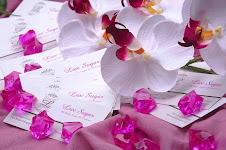 You can view our new pics on Flickr, keyword "LuxSugar". 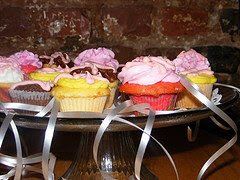 From a loft party this past Saturday- Assorted minis with a "K" for the birthday girl. 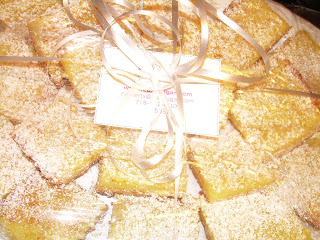 A platter of Lux Lemon Bars all dressed up and ready for the graduation party. ANOTHER GREAT SUNDAY AT THE FLEA! We had a great day today! Not only did we sell out but our new summer flavor debuts: the Banana Crumble mini's, PB&J mini's, Chocolate Chunk cookies and Lemon Bar mini bars were a huuuge success. LuxSugar also had the GREAT pleasure of meeting one of the greatest models of all time, Alek Wek. Check out her myspace page. Alek went home with a box of LuxSugar goodies for a dinner party she is having tonight. It was one of those great BK Flea celeb sightings! Especially at the LuxSugar Booth. We will be debuting more summer flavors next week, so come back and see what's on the menu. Weatherman predicts great weather....See you Sunday. Summer is almost over ;-(, but don't fret. We have 4 more weeks to showcase Lux summer flavors. The team will be off this weekend, so you won't see us at any fleas. We will be back at the BK Flea on 8/17 and 8/24 with new summer flavors and other goodies. Here are a couple of flicks from the BK Flea. Thanks to everyone for coming out yesterday to hang out with us at the BK Flea. The weather was gorgeous and we sold out of everything! The lemon blueberry mini cupcake was a hit & so was the red velvet cookie (with and w/out white chocolate). We'll have the pics up shortly so stay tuned!